Bon-Ton: BOGO Free on 9,000+ Items Shoes, Clothing, Home Decor, Kitchen and More! Bon-Ton: BOGO Free on 9,000+ Items. Shoes, Clothing, Home Decor, Kitchen and More! Shipping is free on orders of $75 when you apply code FREESHIP75 or with ShopRunner. 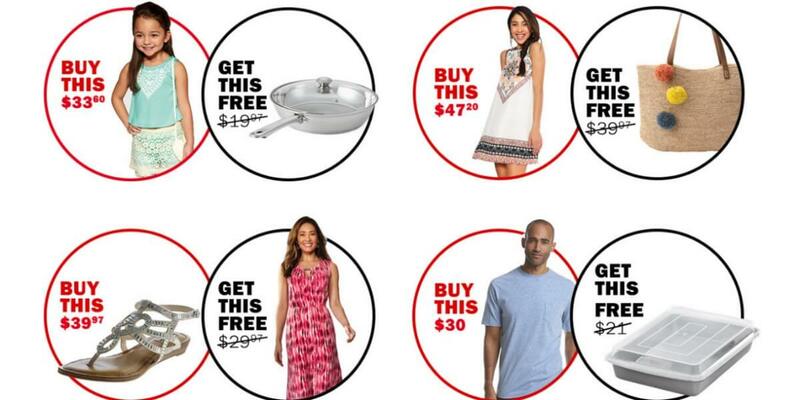 Bon-Ton: BOGO Free on 9,000+ Items. Shoes, Clothing, Home Decor, Kitchen and More!